Soaring Heights Technology is a province wide technology solution company. We are an ALL in one solution center for rural Manitoba. We offer a variety of services ranging from residential towers, cell boosters solutions, rural internet, satellite TV and IT Services. 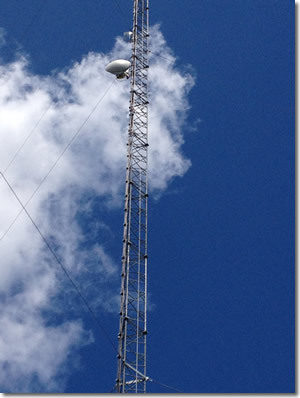 Soaring Heights Technology understands the challenges individuals living in rural areas face. We have partnered with the leading technology companies to bring you the best products and services for rural Manitobans. We strive to bring those services to our customers, after all our office is situated in rural Manitoba and we faced some of those very same challenges. Our attention to detail, quality work, friendly customer service and honest business practice has allowed us the opportunity to work with some very well respected, and well know companies through-out Manitoba as well as chance to meet the great people in rural Manitoba.